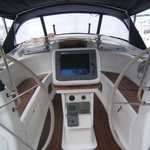 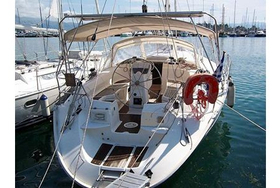 Boat Bavaria 46 Cruiser has a LOA of 14.40 m. She's beam is 4.35 m. This vessel is 1.85 m deep. 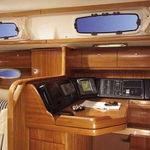 Sailboat has 10 beds. 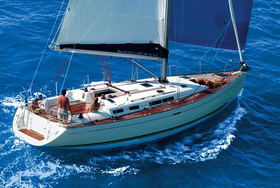 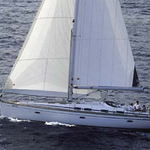 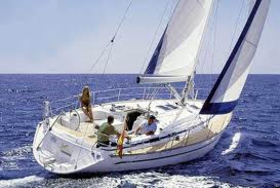 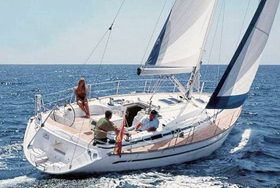 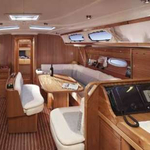 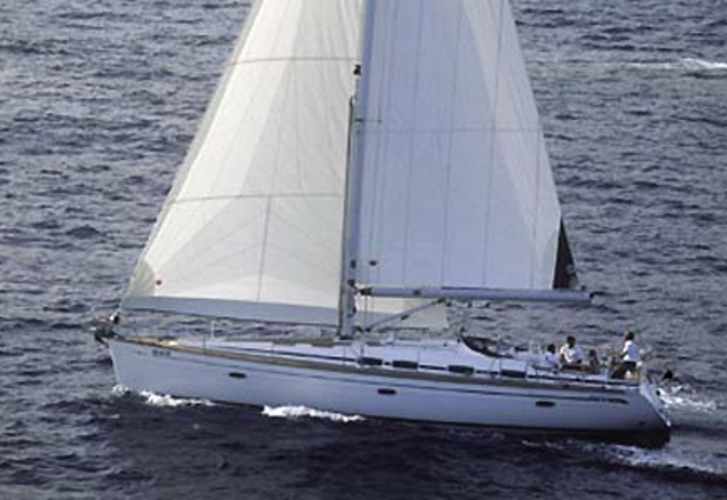 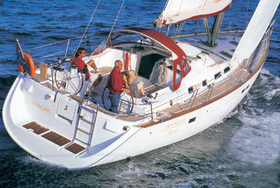 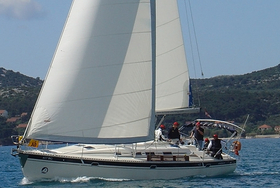 Yacht Bavaria 46 Cruiser enables appriprate conditions for leisure cruising. 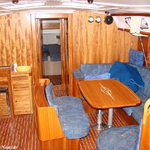 4 bedrooms are situated inside the sailboat. 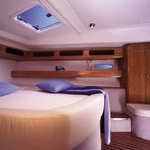 For comfort of passengers there are 2 toilettes with shower. 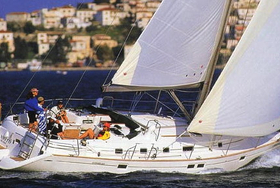 With 100 m2 of sail area you can navigate safe and fast. 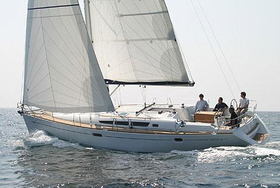 You can fill the tank with diesel with 210-230 l. and in water tank it goes even 460-600 l. With engines Volvo 53-75 Hp you can cruise really fast. 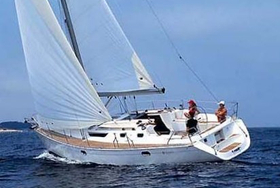 We gather all the best proposals for Bavaria 46 Cruiser for you in one place and you will find them by filling the form above.